You may not have deep frown lines or crow’s feet, but if you still feel like you’re ageing, chances are it is because of uneven skin tone. 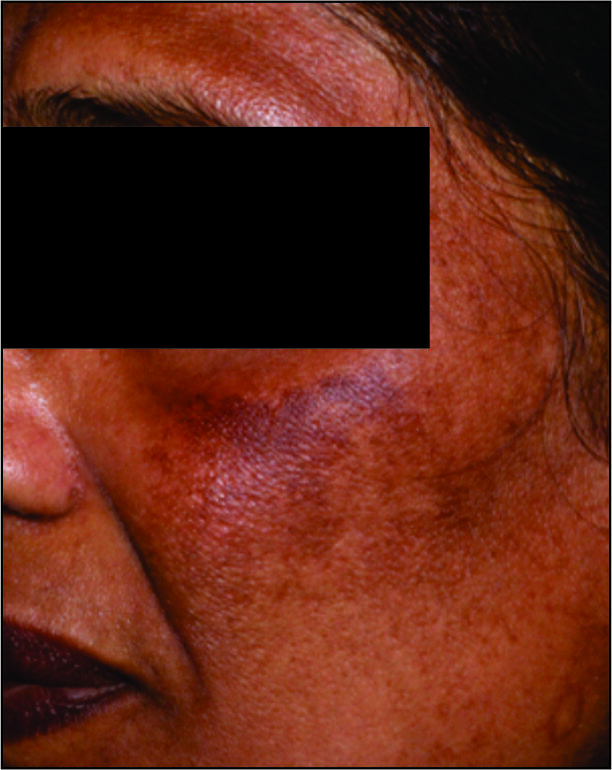 Pigmentation may occur due to the result of repeated and unprotected sun exposure. UVA stimulates your pigment cells called Melanocytes to manufacture the pigment called Melanin. This is responsible for your tan and also your unwanted dark patches called Melasma. These sun spots may take up to 10-20 years to develop, so if you notice some showing in your twenties, it could have been caused when you were a child. It can also be caused by: genetic predisposition, hormonal imbalance, pregnancy or contraceptive intake and post inflammation due to acne & pimples. It is possible to prevent the appearance of pigment spots by following a few simple rules. The application of a quality sunscreen before sun exposure. Taking antioxidants that work like an internal sunscreen. Protecting yourself with the right clothing , hat , sunglasses etc. If the pigment spots are already present, several options are available to you. Several topical applications can help reduce the condition. Also Revlite is the latest laser that has been FDA approved for treating pigmentation. 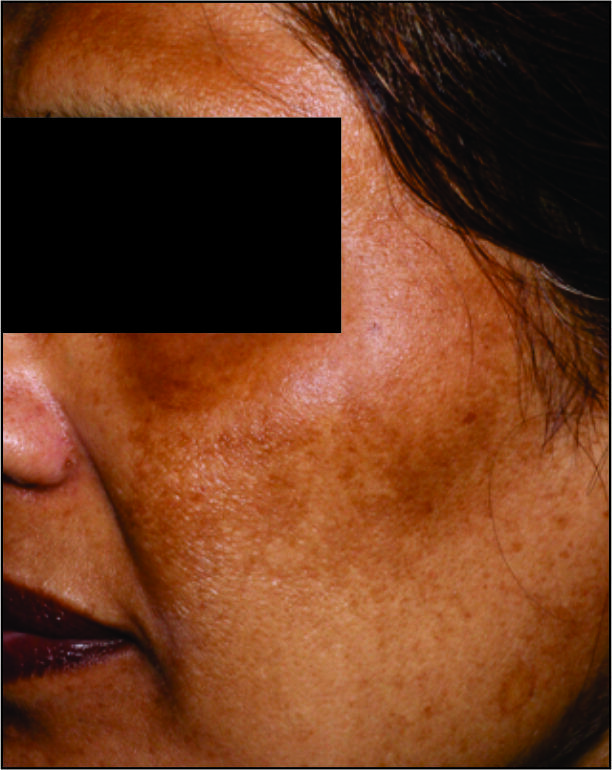 If you have Melasma, it is a lifetime condition in most cases. The initial treatment reduces the pigmentation. After this is achieved, keep it in control with sunscreen, antioxidants, lightening agents and maintaine with Revlite laser once in 3–6 months. Yes, pigmentation can be cancerous. Too much exposure to the sun’s (UV rays) leads to Malignant melanoma, which is a type of skin cancer.If there is a dark spot that gets darker with time, then it is advisable that you see a doctor as soon as possible. Am I a good candidate for laser pigmentation removal? A consultation is required prior to treatment to ensure that you are a good candidate.Patients with raised pigmentation or a history of skin cancer are not candidates for laser pigmentation removal. Your treatment plan will depend on many factors such as the location, depth, size and type of pigmentation. Some pigmentation will require several treatments for optimal results, where some can be resolved in a single treatment. Maintenance is needed after any treatment for long lasting results. However, various factors such as aging, changes in hormonal levels or extreme UV exposure may stimulate new hyperpigmentation.